When Lily pulls on the dividing wall of her classroom and helps break it, it’s almost like fate. On the other side of that wall was Abelard, a boy she’s known since elementary school, who, like her, is different from the other kids. Lily has ADHD; she’s off her meds, struggling with school, and has a tendency to break things. 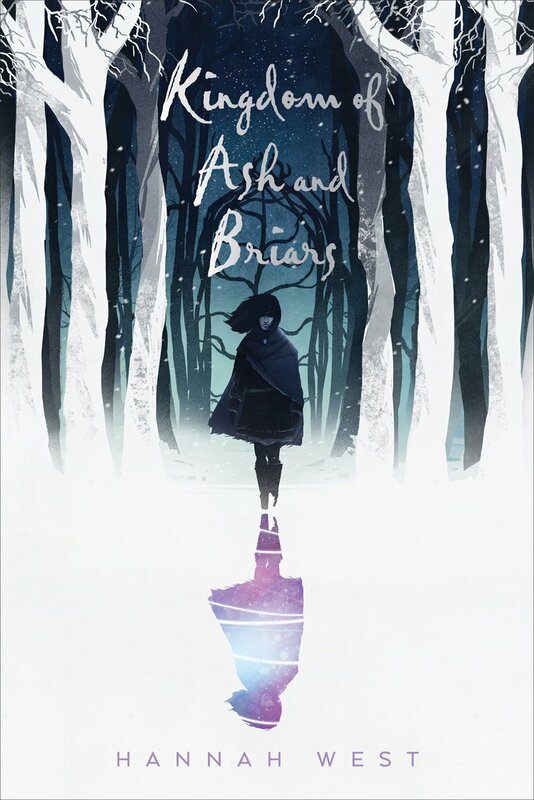 Abelard is on the spectrum, socially awkward, and academically and mechanically brilliant. When the two begin talking over text message and email, they discover a world of similarities. 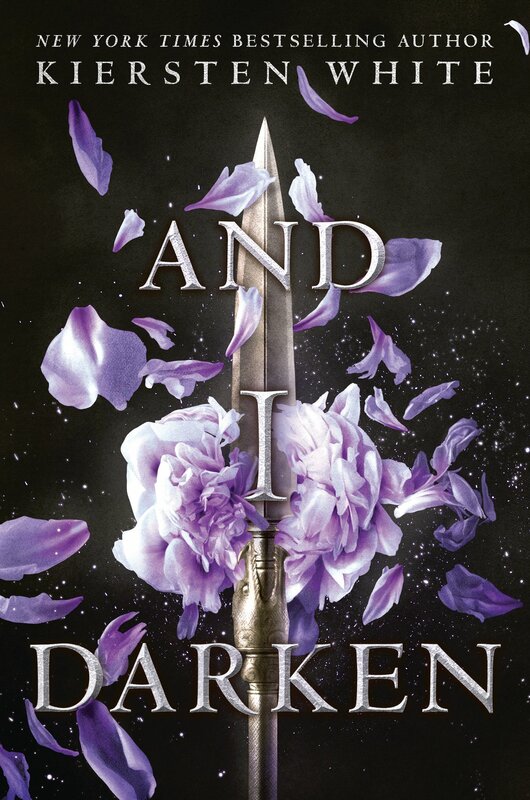 But for two neurodiverse teenagers, romance is not a straightforward path; will their relationship be able to withstand the difficult moments? 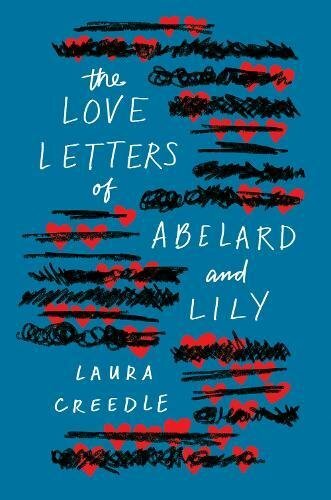 This charming novel by Laura Creedle gives a voice to the many kids today growing up with ADHD, autism, and other mental and developmental challenges and offers readers who are more neurotypical a view into the minds of their peers. Lily embodies qualities many teenagers feel, even if her tendency to babble and her clumsiness go far beyond the reality for most. Her struggles will resonate with all readers, and her story offers readers many challenging issues to think about. This is a sweet story that will capture the hearts of readers. 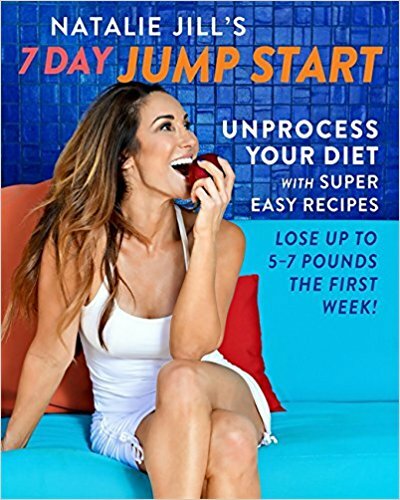 Natalie Jill’s 7 Day Jump Start: Unprocess Your Diet with Super Easy Recipes—Lose Up to 5-7 Pounds the First Week!